The Melting Pot of Sarasota is conveniently located on the second floor of the Synovus Bank Building in downtown Sarasota. 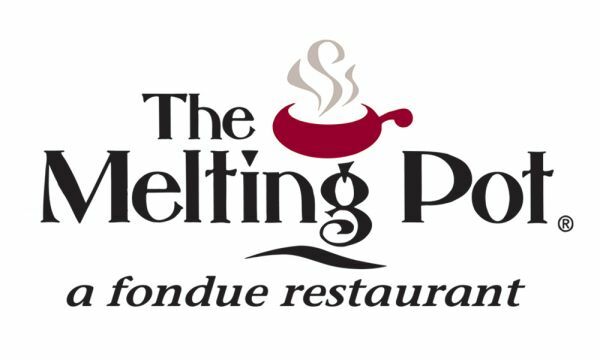 We are proud to be the best restaurant for fondue in Sarasota serving guests from Lakewood Ranch, Bradenton, Laurel Park, and Riverview. Our fondue dining experience is always fun and unique which is why many of our guests say we are the best restaurants for a family night in the area! Turn a special evening into an extra special evening by joining us before or after a movie at The Hollywood 20 or come in for a meal on your way to the Van Wezel. At our Mexican Restaurant and Bar our entrees are made fresh just for you. We believe that our Mexican food is the best in town. Call to make your reservation, or stop in to try our Margarita's today!